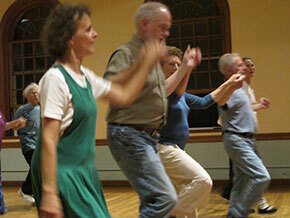 A fun, not heavy into style, social occasion for all dancers! 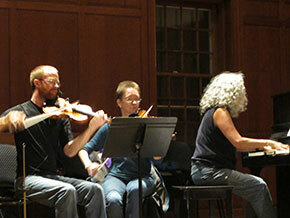 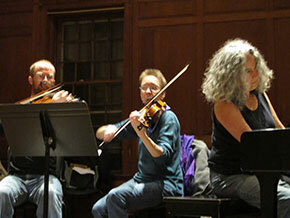 Check the calendar on the home page for musicians playing on a given night. 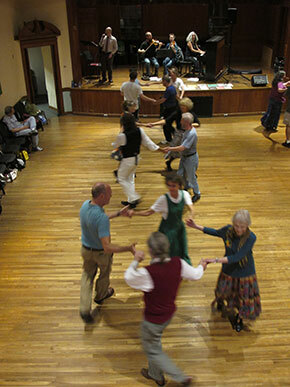 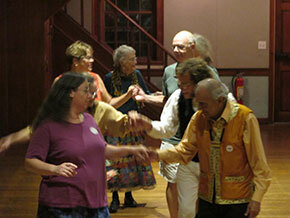 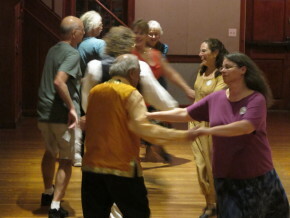 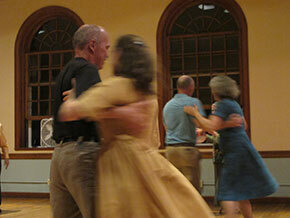 Dances are held at the Munson Library in Amherst, MA and the Whately Dance Barn - please see the calendar on the home page for details. 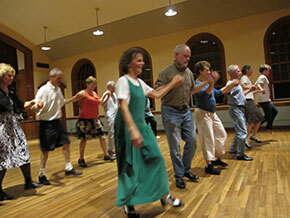 Please bring clean, soft-soled shoes to protect the dance floor.